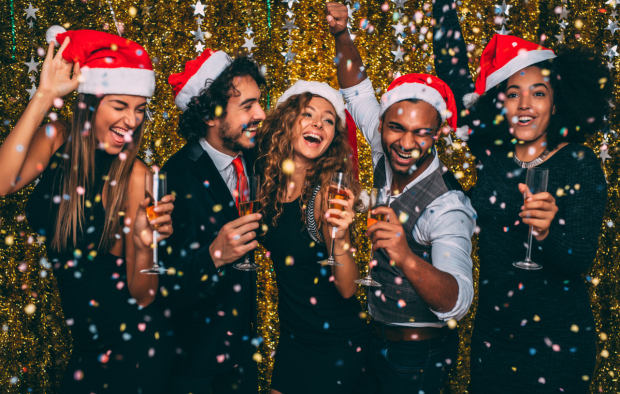 It's fast approaching that time of year where the Work Christmas Party rules the social calendar, and the focus in the workplace shifts from clients and budgets to what to wear and who to bring. And rightly so. Priorities people! 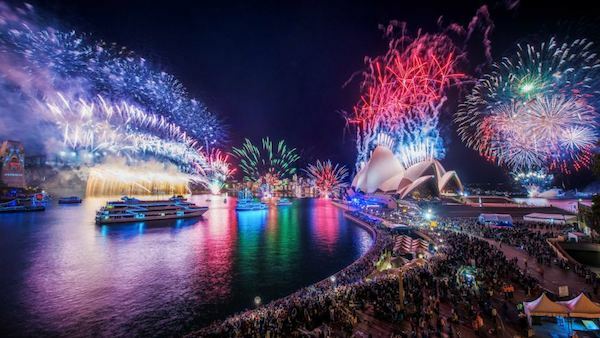 As an advocate for the idea of Christmas Cruises and a lover of Sydney Harbour I won't enter into a debate about where the best venue is, because I'm already convinced it is on the water, or Sydney Harbour aboard a Christmas charter boat to be more specific. 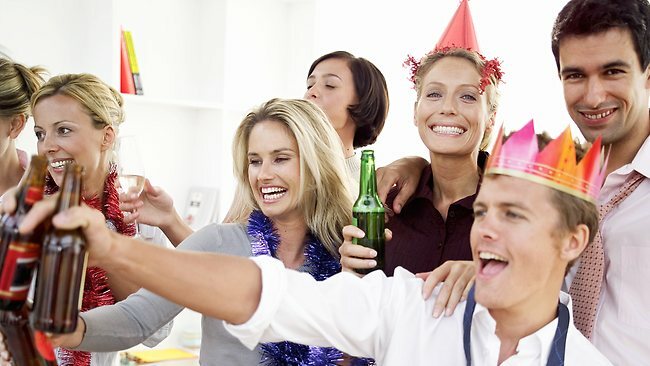 7 Work Christmas Party Ideas You'll Want to Try at Least Once. Some of these ideas are old fashioned and may seem almost cliché but let's be honest, the reason they are so tried and tested is because they work - plain and simple. 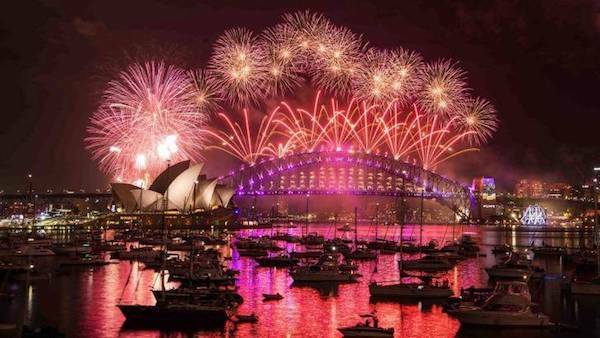 So without further ado, let's take a look at 7 things you can do on your next work Christmas Cruise, I mean party that will make a memorable evening on Sydney Harbour with your work colleagues that little bit more....entertaining. Hiring a standup comedian for your next work Christmas cruise can be a fantastic idea for a number of reasons. Firstly there is the obvious show itself and the fact your employees and work colleagues will be in throngs of laughter throughout. But secondly, and for me personally the best part of hiring a comedian is that it puts everyone in a great frame of mind for the rest of the evening, not to mention providing a whole host of new material as workmates try to retell the jokes to each other, completely obliterating them in the process. But that's the whole point! It's fun, it's uplifting, it's memorable; It's worth a try at least once. Check out this link from Entertainment Oz (no affiliation) for a whole range of entertainment and comedy options or just Google it for even more choices. Playing on the comedian idea, another great 'surprise' to throw at the boss or bosses is a roast of sorts. Obviously this needs to be performed by someone who works within the company and knows the boss extremely, and I mean extremely well! This won't work in many company situations but for those where it is appropriate it can be a great addition to the work Christmas party, providing many a laugh and a most memorable evening indeed. Hiring a magician who performs on a stage can work in some instances but generally these magicians require large props and elaborate setups in order to perform their brand of magic. This is great if you are going to them but when you are on a boat this can become a problem. Add to this the fact that - and let's be honest now, the majority of these stage tricks are quite lame and you are left with one option only - hire a wandering magician. Magicians who specialise in card magic, sleight of hand and close up misdirection are indeed some of the most amazing magicians to watch. The way they operate is also perfect for a setting such as a work Christmas party as they literally roam around from group to group performing various tricks, each dependent on the people and circumstances. Just quietly, it's also a fantastic way of keeping healthy conversation going throughout every group in the room as the magician passes through, leaving a wave of dumbfounded employees in their wake. Sorry guys, no bacon here. • Movie Characters - or characters from comics/cartoons/popular culture. whatever. • Colour themed. Perhaps a colour or colours that reflect the company or brand? • Under the Sea Theme.... hello? McFly!? • Basically any theme like that! The reason these sorts of dress up themes work is because it is great to see what people do with their idea and how far they take it. It's also a heap of fun trying to guess who they are. "Janet from Accounts looks fantastic dressed as Marilyn Monroe." - "Nah mate, that's Greta Garbo. Phil from Marketing is dressed as Marilyn!" or something like that. Here we are nearly at the end and you thought I was going to forget about Karaoke!? Never. Karaoke needs no introduction and as such I am not going to list the reasons and merits for providing a karaoke service at your next office Christmas party. Needless to say, they are a heap of fun, this fun only increases as the night progresses. So does everyone's singing in fact... they all could swear it! Of course if you are also having a dress as your favourite singer theme then I don't need to highlight the hilarity that would ensue. 7. Secret Santa with a Twist. Secret Santa is an old classic and something many offices do anyway, but something that can add a little twist to the whole thing is the way we play at my house. It results in everyone having a great time and almost no-one getting what they actually wanted. It's brilliant! • All the presents are gathered in a pile in the centre of the room. • Everyone draws a number from a hat, 1 through whatever. There's usually 10 -15 at our family gathering but I can imagine it would just be even more entertaining (and chaotic!) with 50. • The person who drew number 1 picks a present and opens it. • The person who drew number 2 can now either choose another present from the pile or - and this is the fun bit, they can STEAL THE PRESENT - ANY PRESENT that has already been opened. • If they choose to steal the present then the person they stole it from (in this case number 1) can then choose another present from the pile and open it. • This continues until the very last person. Throughout the process the "good presents" are basically being stolen constantly as those who like what they have try desperately to avoid eye contact with the next present opener. 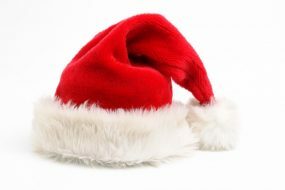 The game is chaotic, hilarious and most of all a great way of sharing the spirit of Christmas giving with your work colleagues. We've gone through a good variety of work Christmas party ideas here. Some old, some new - but all of them are guaranteed to make an already memorable night with your office colleagues that little bit more... entertaining ;).